That single minaret building is a central planned structure. Its courtyard has interesting architectural style due to the little pretty terrace covered with five small domes. The central dome was placed on the four wall proportions and two columns. That four huge pillars were supported four half domes. The arches of the big dome with 24 windows include four octagonal pillars. 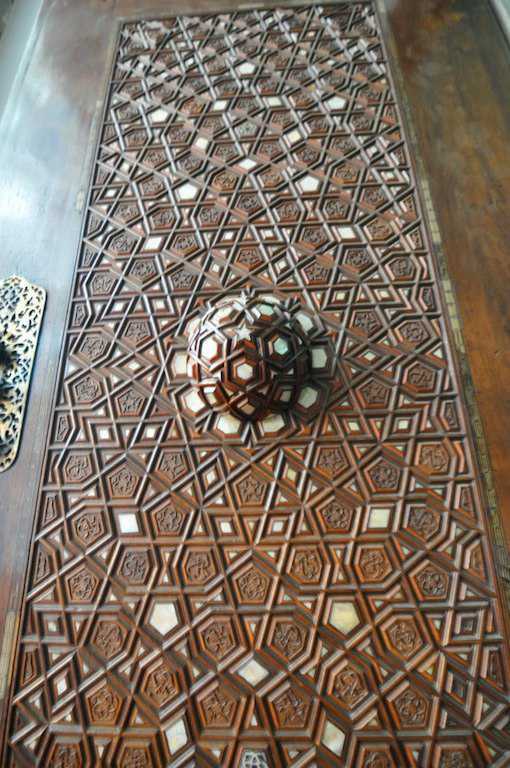 It's minbar and mihrap were made from the marble. The nathex contains six columns and five domes. Also the single minaret balcony was rebuilt instead of original one. 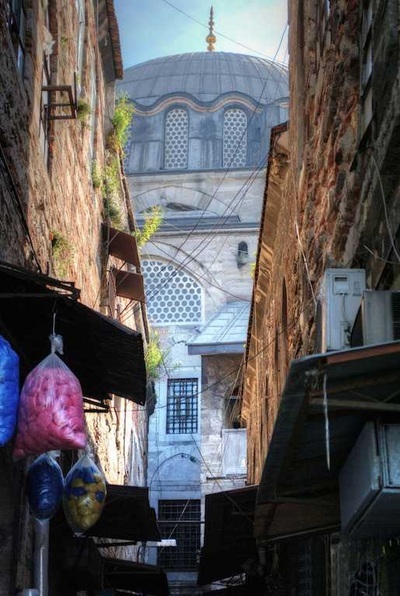 Except for those architectural features, Rustem Pasha Mosque damaged in a fire in 1660. Both the minaret and the dome of the mosque demolished after the big earthquake of Istanbul in 1776. It was restored in the period of the Mustafa II. (1664 –1703). When it is come into the Rustem Pasha Mosque, the visitors face to face the glorious tiles covered all section of that structure. 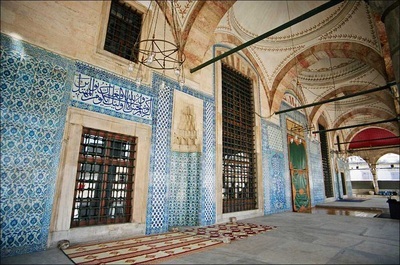 Genius Architect Sinan created a different style rather than the his simplicity. He was furnished the tiles especially with the tulip motives and used red color which is the unique color used in the tiles. 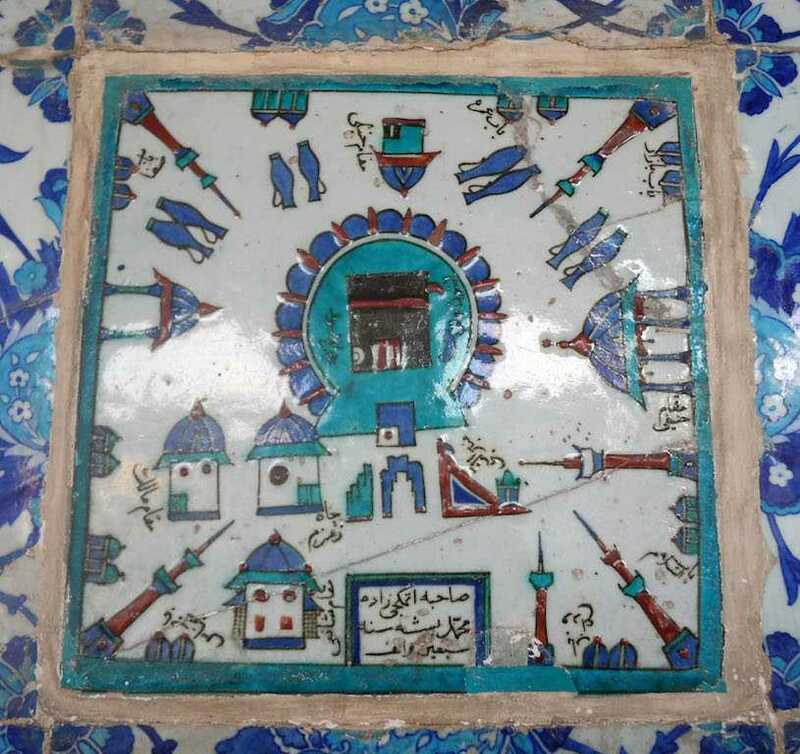 Also generally used in inside design of that structure,İznik tiles causes the people to imagine into a historical world themselves. 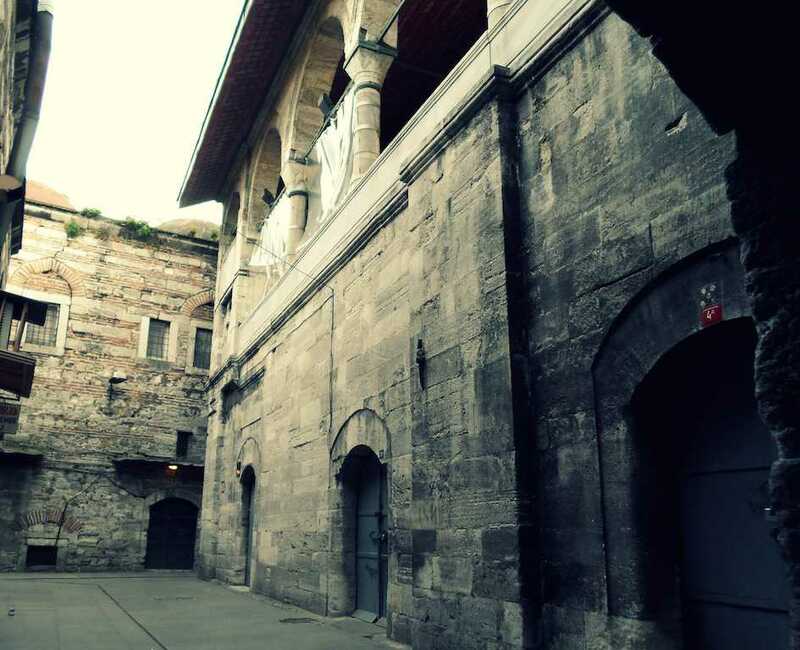 Wihin that historical word, they began to think that they lived in the world of the Ottoman Empire. Because Tulips is a symbol of the wealth and abundance according to Ottomans, at the same time Architect Sinan tried to reflect the glory of the Sultan Süleiman The Magnificent period. According to a rumor, the Great Architect Sinan fell in love Mihrimah Sultan, the daughter of the Ottoman Sultan Suleiman The Magnificent. But he could not marriage with her because she was marriaged to Rustem Pasha. 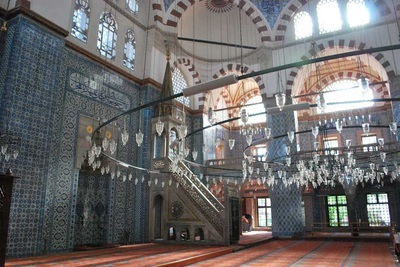 Therefore at the first Sinan built the mosque as a simple style because it was made for the sake of the Rustem Pasha. But then he had to furnished with those fascinating tiles at the request of Sultan Suleyman. Today, prominent weekly magazin of USA, ''Newsweek'' announced Rustem Pasha Mosque as the best mosque of Europe.